As part of the $1 billion roll out of the overall NextGen / MyMagic + initiative, Disney continues to install new signs and RFID reading posts throughout the parks. 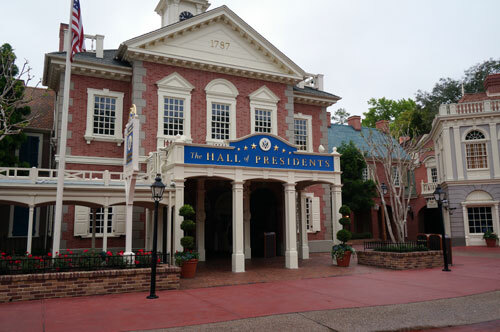 On a recent trip I saw many additional FastPass + signs and entrances throughout the parks, especially the Magic Kingdom. Before we take a look at all the new installations, let’s do a quick review. The general concept behind FastPass + is that you will get to schedule a number of attractions or experiences (like parades or fireworks shows) in advance of your vacation, and that you will be able to enjoy those rides or experiences without a wait. 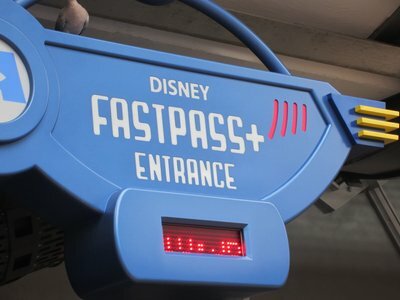 This is very similar to the current FastPass system, except that you can schedule several of them in advance – before arriving for your vacation. 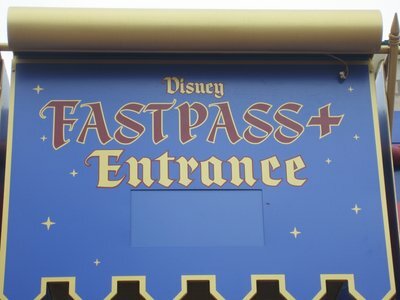 Testing is still in process: Disney has already conducted several tests of the NextGen program, including early tests for the RFID entrance gates, annual passholder RFID conversion, and the latest tests of FastPass + by resort guests. Since Disney is still testing, it is likely they will make adjustments to the program based on the test results. 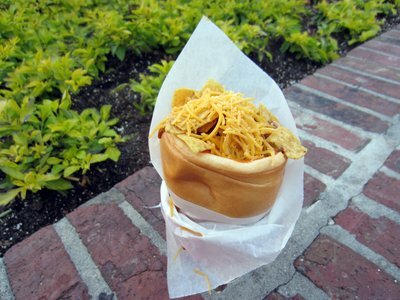 Roll out is planned by the end of 2013: According to Staggs, Disney is planning to roll out the MyMagic + experience by the end of 2013. As with all programs as large and complex as this one, there are certainly risks that the timing might not happen as expected. 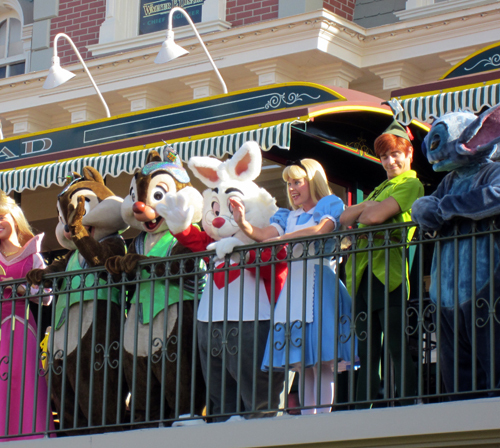 It’s more than just scheduling: The overall NextGen is not just about scheduling attractions in advance – there will be other promotions offered, but we don’t yet know what they will be. Three experiences per day: Many rumors suggest that you will be able to schedule three different FastPass + events each day (either an attraction or an experience – like a parade or fireworks show). Some rumors have stated that Disney Resort hotel guests or those who pay more might get more than three, but most recent commentary suggest that won’t be the case – at least initially. Schedule 60 days in advance: Other rumors suggest that you will be able to schedule your FastPass + experiences well in advance of arriving for your vacation, using the MyMagic+ web site or your smart phone app. Most people think the scheduling will open 60 days in advance of your vacation. No more paper: Most people believe that the tradition FastPass paper admission tickets will go away. 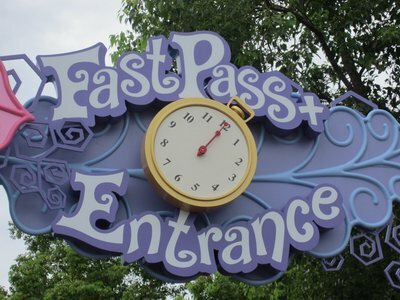 FastPass + entrance at Mad Tea Party. 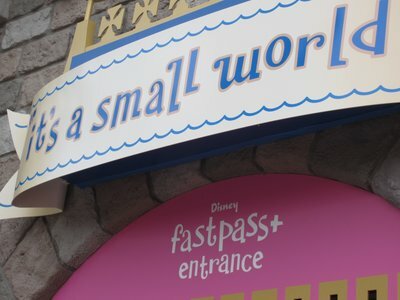 FastPass + entrance at it’s a small world. FastPass + entrance at Mickey’s Philharmagic. FastPass + entrance at Monsters Inc Laugh Floor. 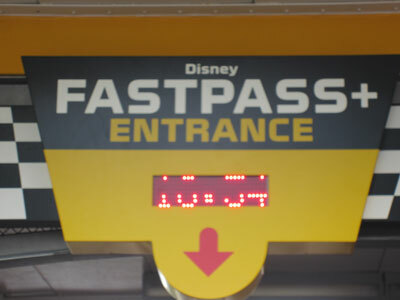 FastPass + entrance at Indy Cars. 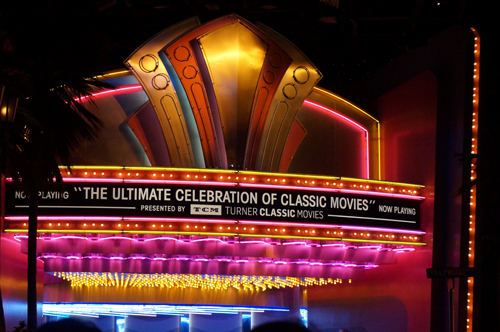 Herb is the founder, author, webmaster, chief executive, and chief bottle washer for World Of Walt – and he is the Disney enthusiast who put this site together. Ever since his parents took him to the Magic Kingdom on a family vacation as a youngster, he has had an interest in the magic that Disney creates for families. Get our free weekly newsletter! World Of Walt ©2019 All Rights Reserved. 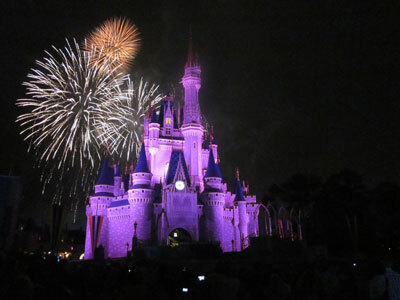 Independent Walt Disney World Vacation Information. 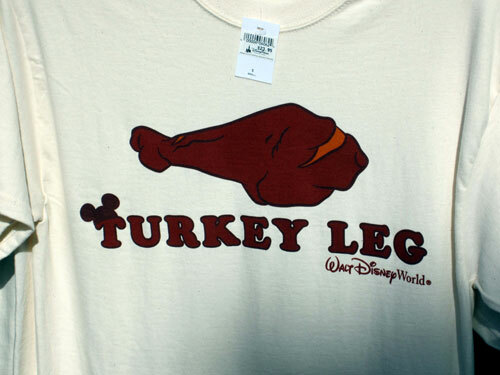 World of Walt is in no way part of, endorsed or authorized by, or affiliated with the Walt Disney Company or its affiliates. DISCLOSURE: I may be an affiliate for products that I recommend. If you purchase those items through my links I will earn a commission. You will not pay more when buying a product through my link. When you order through my link, it helps me to continue to offer you free stuff. Thank you for your support.